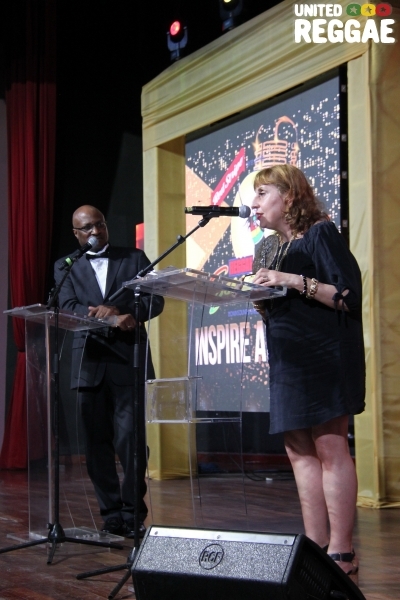 Inspire Awards of Reggae Sumfest 2018 took place on July 19 in Montego Bay. 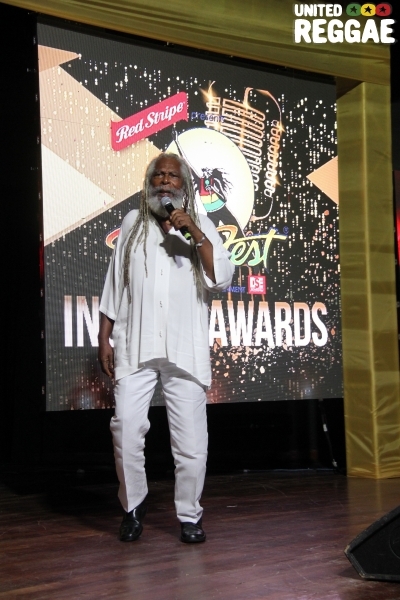 The Reggae Sumfest 2018 Inspire Awards was recently held at the Iberostar Hotel on Thursday, July 19, 2018 in Montego Bay. 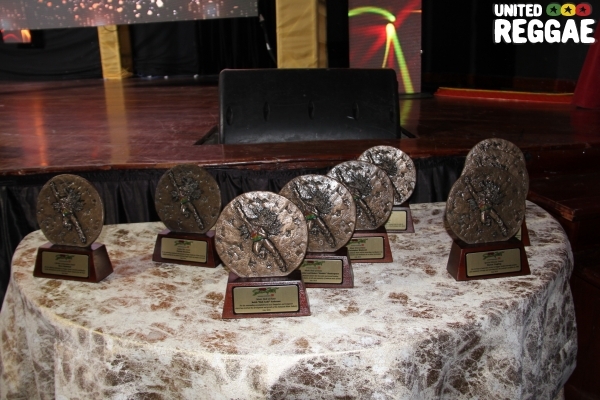 Among those who were awarded was singer songwriter Bob Andy whose songs have been covered by over sixty different artistes. 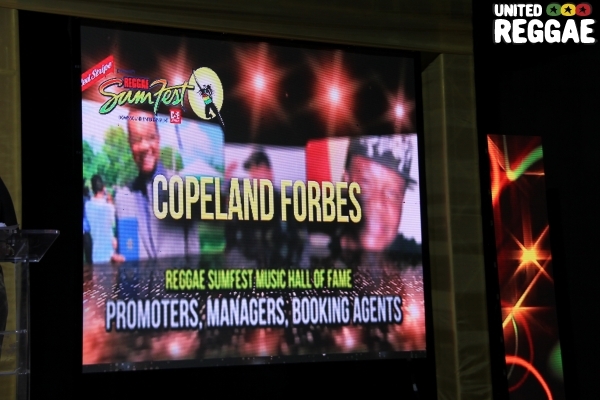 Copeland Forbes was recognized as the longest serving manager in the music industry and one who has influenced the careers of artiste such as Dennis Brown, Black Uhuru and Peter Tosh during his forty years in the business. 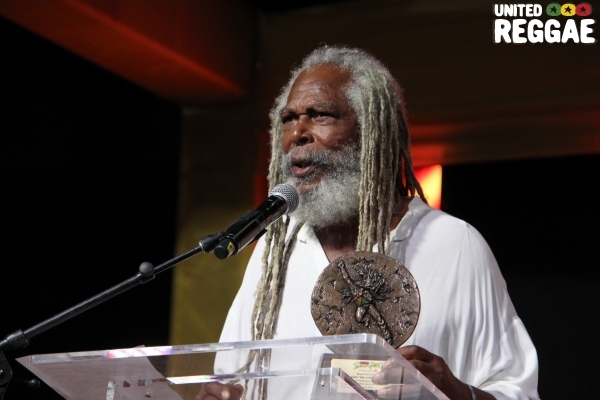 The Lifetime Award went to the undisputed king of Lovers Rock, Beres Hammond for his decades in music and his influence and inspiration to upcoming artistes. 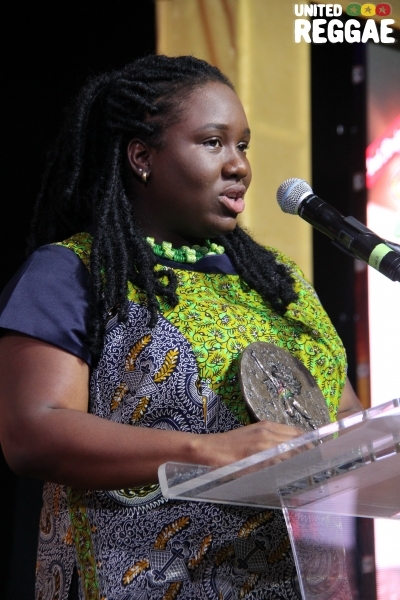 Chronixx was befittingly named Reggae Sumfest’s Rising Star, which is an award bestowed to an artiste under 30 years old who “shows dedication and motivation who has performed at Reggae Sumfest at least once“. 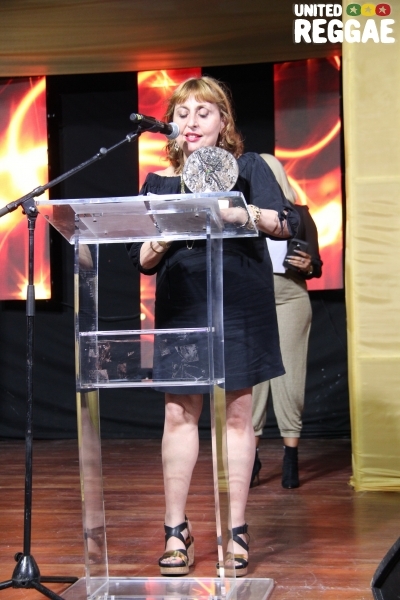 The Golden Pen Award was presented to journalist Pat Meschino of Billboard magazine who has consistently advocated for reggae music for more than 22 years and has written some of the most memorable articles on Jamaican music. 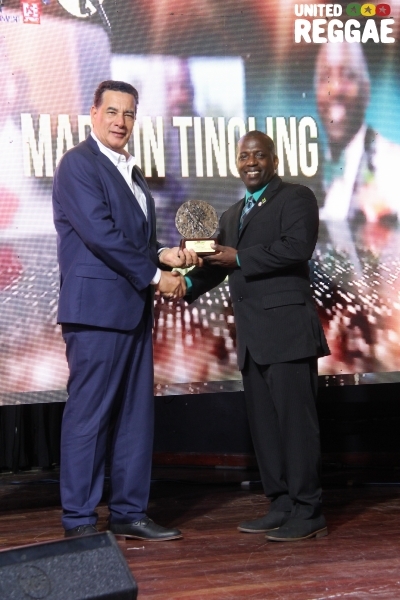 In addition three Jamaican media practitioners, Marlon Tingling, Alan Lewin and Winford Williams, were given special awards for their support of the music festival since its inception. 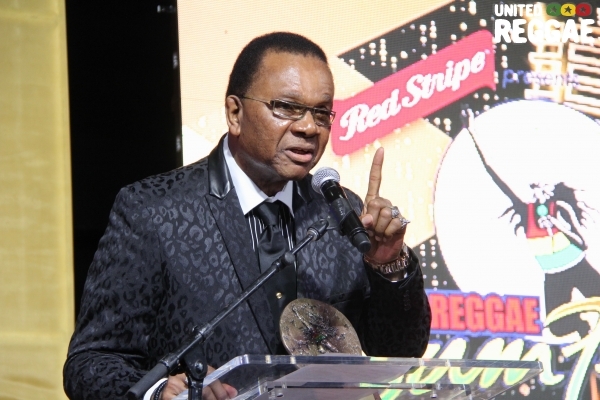 Rhythm twins Sly & Robbie who were unavoidable absent were awarded as two outstanding talent to emerge out of Jamaica during the past forty years. 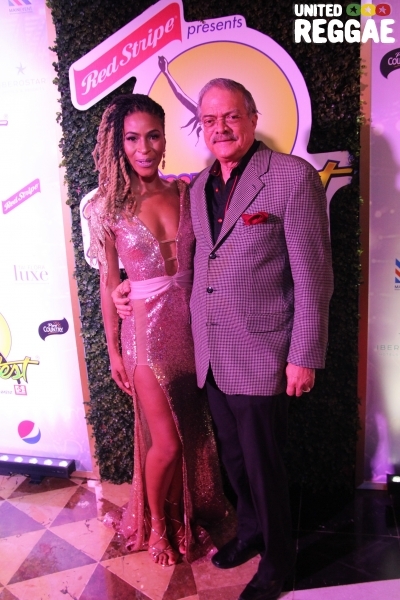 The Doctor, Beenie Man was awarded as Sumfest legend and Hermine Shaw was also for “putting the food in the festival” for the past twenty five years. 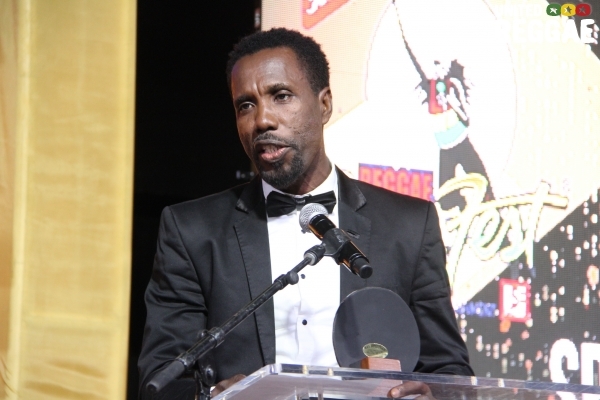 Reggae Sumfest: Beres the master! 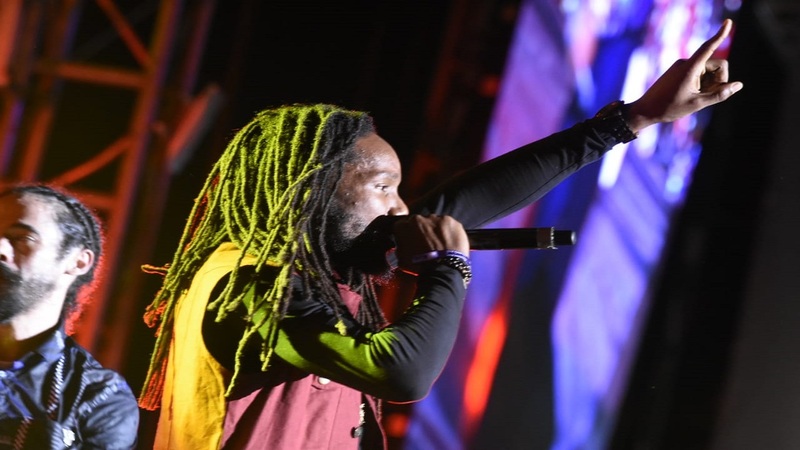 Beresford Hammond, simply called ‘Beres’ by his legion of fans, wowed tens of thousands of Reggae Sumfest patrons at Catherine Hall in Montego Bay Sunday morning with an exhilarating performance. 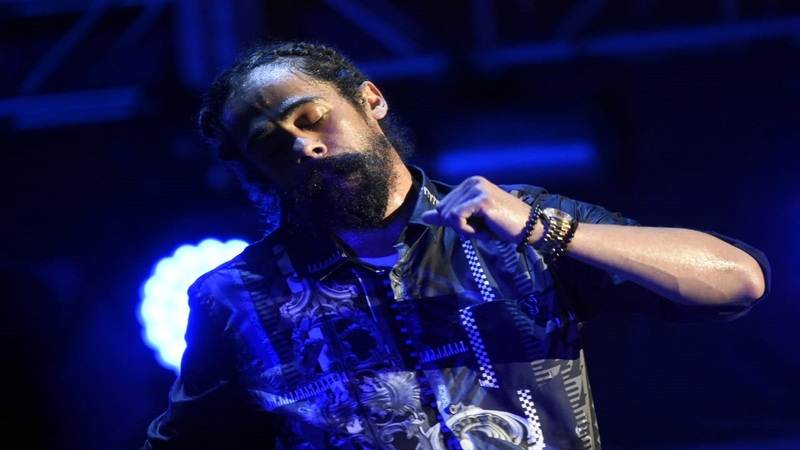 The veteran crooner had the venue dancing and singing, and he loved every moment of his hour-and-15-minutes set, punctuating each song with smiles and laughter. 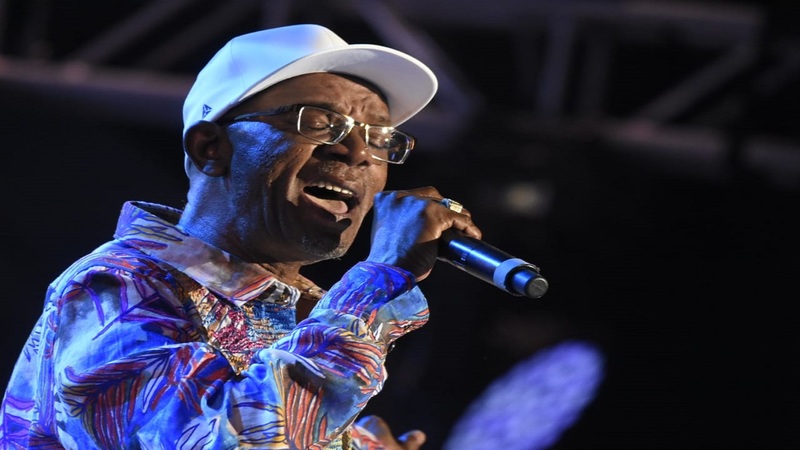 Audience members greeted the start of each song with screams and vuvuzelas to signal their approval and, while acknowledging the love, Beres reeled off hits after hits from his extensive catalogue with the process repeating itself until the end of his set. 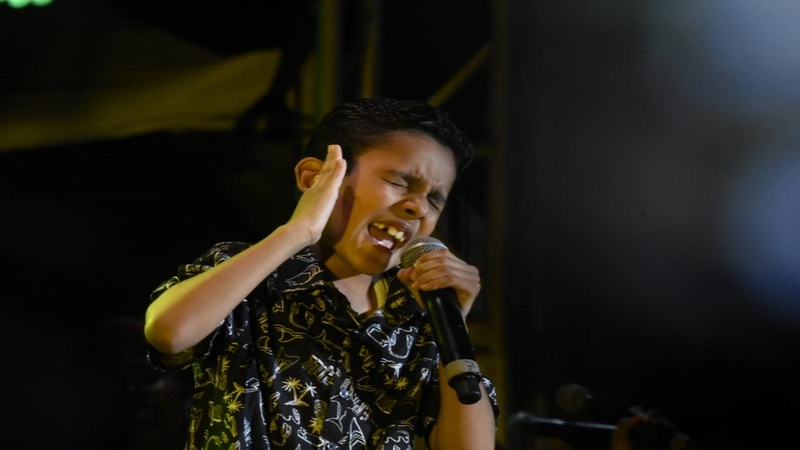 Not hogging the spotlight, he gave all the members of his band the opportunity to share in the glory, as during his performance of ‘Can You Play Some More’, one after the other they took centre stage for a solo moment. 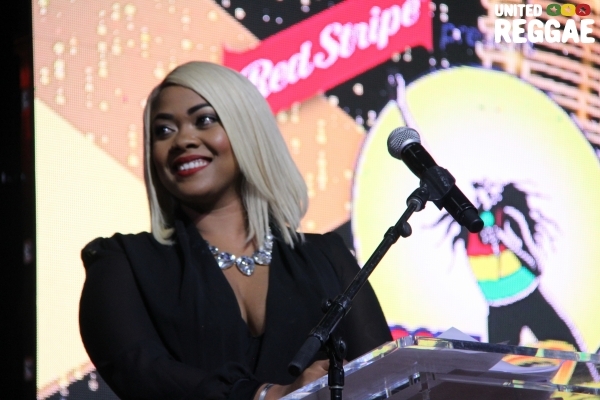 He also brought on stage another veteranb act, Beenie Man, who he had spotted at the corner of the stage cheering him on. 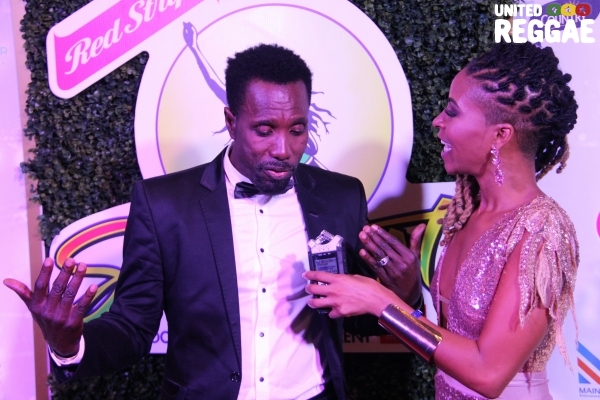 In his brief cameo, ‘The Doctor’ was warmly received as he delivered a couple of his own hit sons, ‘Girls Dem Sugar’ and ‘Who Am I’. 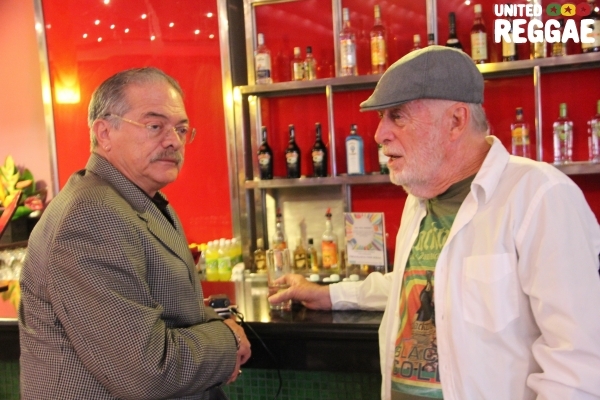 But it was still all about Beres. 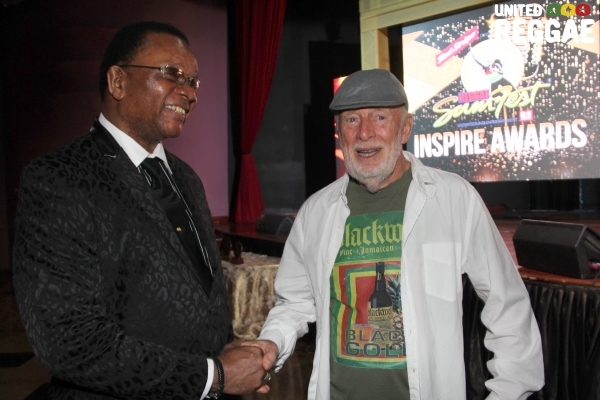 Perhaps indicative of his top billing, the rocksteady legend was introduced on stage by Josef Bogdanovich, the CEO of Sumfest organiser Downsounds Records. 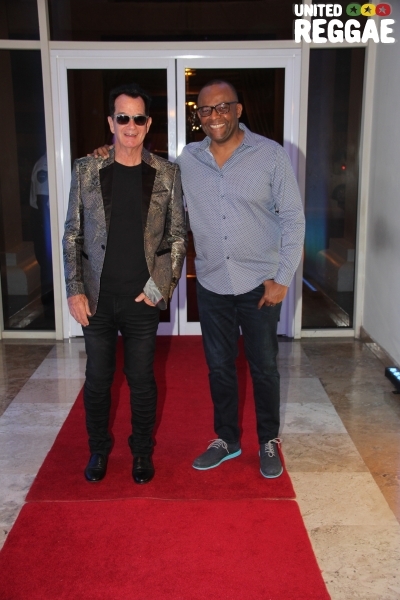 He took the stage with ‘No Goodbye’ before smoothly transitioning into ‘Can’t Stop A Man’, ‘Sweet Lies’, ‘Come Back Home’, ‘Step Aside’, ‘One Dance’, ‘She Loves Me Now’ and ‘I Wish’. 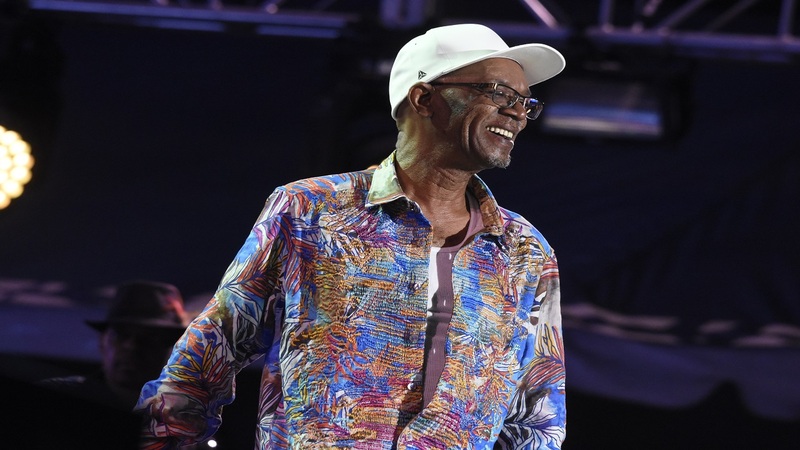 Beres would then start ‘Falling In Love All Over Again’ but broke to ask the audience to echo “oh na na na na naa” after which he did the section of the song that was done by incarcerated dancehall act, Buju Banton, igniting a loud cheer. ‘Kids Play’ would follow, then ‘Sweetness’ before he started ‘I Could Beat Myself’ and quickly moved into ‘Full Attention’, ‘Tempted To Touch’, ‘Double Trouble’ and ‘Putting Up A Resistance’. 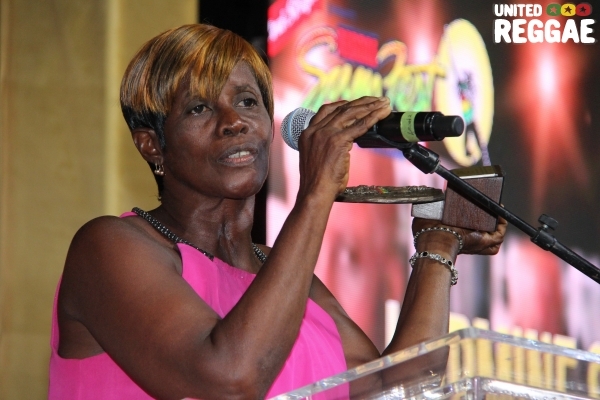 It was then ‘Can You Play Some More’ and the solo pieces from the band members as well as Beenie Man, before Beres launched into ‘No Disturbed Sign’, ‘Love Means’, ‘I Feel Good’, ‘They Gonna Talk’, ‘Rockaway’, ‘Come Down Father’. 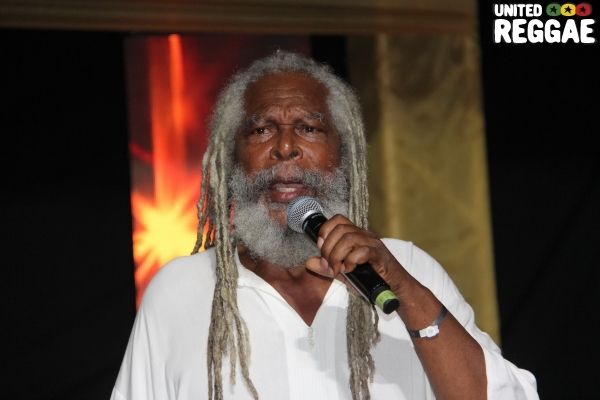 He closed his amazing set with ‘One Step’ and left the stage to loud cheers from a very appreciative audience.